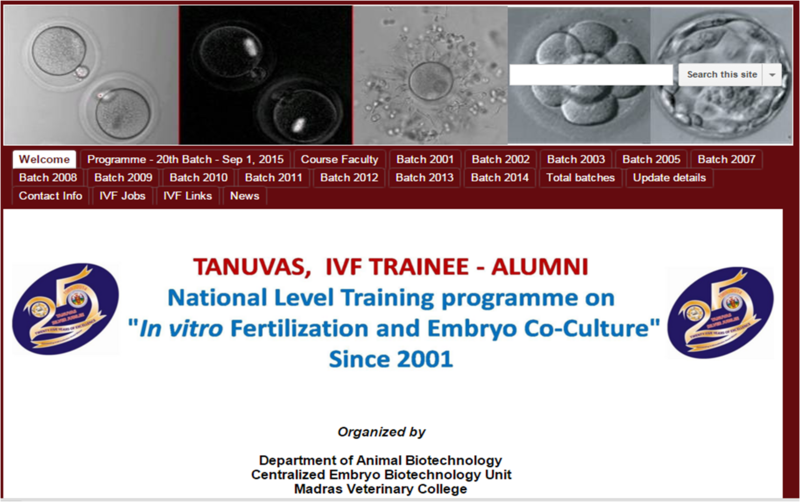 21st National level training programme on "In-Vitro Fertilization and Embryo Co-Culture: TANUVAS, Chennai, India. Feb 24 to Mar 15, 2016. 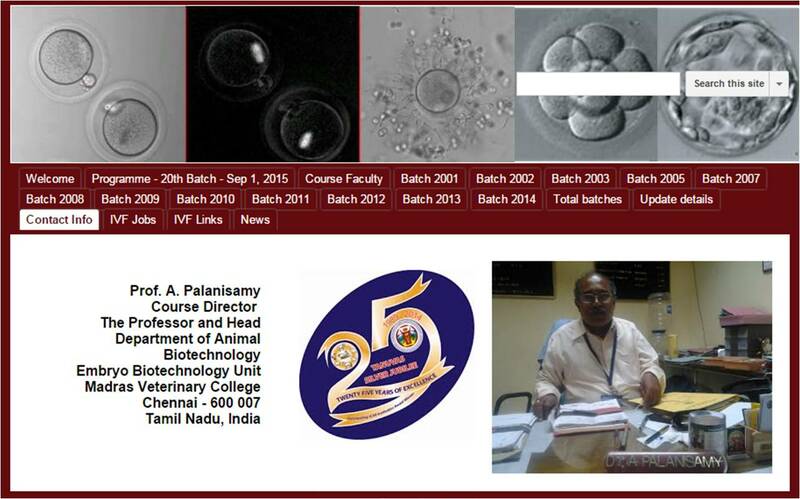 I wish to inform you that the Department of Animal Biotechnology, Madras Veterinary College, Tamil Nadu Veterinary and Animal Sciences University, (TANUVAS) Chennai-7, India is organizing the 21st National level training programme on “In-Vitro fertilization and Embryo Co-Culture” for 21 days starts from Feb 24 to Mar 15, 2016. This training programme is designed to cover brief theoretical aspects with extensive hands-on training on the following topics on animal model. 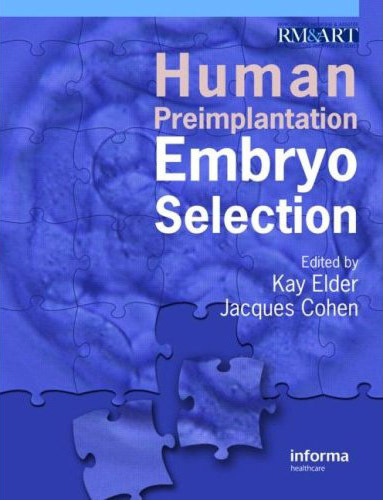 Preparation and maintenance of oviduct epithelial cells, cumulus cells etc., for embryo co-culture. 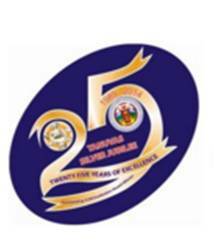 The training course fee will be intimated selected candidates. Life Science students/Teaching/ Research staff working in Veterinary / Medical / Life sciences colleges / Institutions / Field Veterinarians and those who are engaged in similar type of Research are eligible to attend this training.